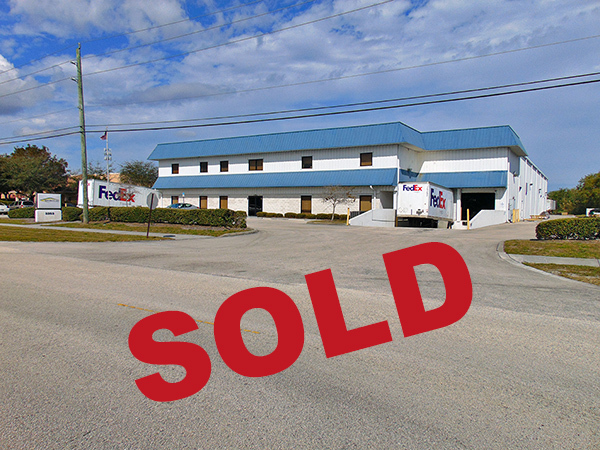 Shur-Co Warehouse in Stuart SOLD! What a way to start the year off right than by closing a $5.8 million dollar deal! A 63,280 sf warehouse occupied by international company Shur-Co, the largest manufacturer of quality tarp and cover containment systems, has been purchased by a local investor. This is one of Shur-Co’s eleven US service centers which manufacture the finest solid vinyl-coated fabric that caters to agricultural, construction, flatbed and waste industries. The site is comprised of three separate buildings on SE Gran Park Way and SE Cheri Court. The deal was brokered by Chris Belland and Mathew Crady, Sales Agents with Jeremiah Baron & Co. Commercial Real Estate, LLC.